Step out of the city life by going to Anvil Beach and Waychinicup National Park. 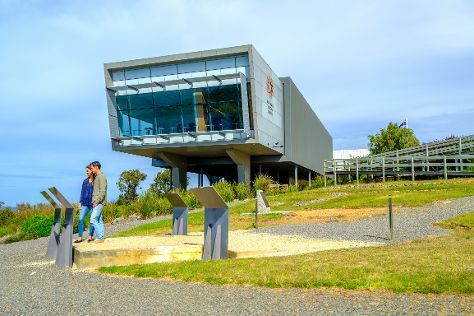 Get some cultural insight at National Anzac Centre and Albany's Historic Whaling Station. Go for a jaunt from Albany to Denmark to see Greens Pool about 1 hour away. The adventure continues: explore the striking landscape at The Gap and Natural Bridge. To see photos, reviews, traveler tips, and more tourist information, you can read our Albany online trip planner . In January, daytime highs in Albany are 29°C, while nighttime lows are 16°C. Finish up your sightseeing early on the 31st (Thu) so you can travel back home.